Today, on an island in the middle of the mighty Mississippi, in our nation’s heartland, at a time when we must heal the heart of our democracy and renew our commitment to the common good, I stand before you as the granddaughter of an iron ore miner, the daughter of a teacher and a newspaperman, the first woman elected to the United States Senate from the State of Minnesota, to announce my candidacy for President of the United States. Klobuchar used her announcement to call for unity among the American people. “Let us cross the river of our divides and walk across our sturdy bridge to higher ground,” Klobuchar said to a cheering crowd. “We are all tired of the shutdowns and the putdowns, the gridlock and the grandstanding,” Klobuchar said. 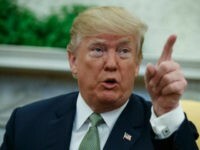 Klobuchar faced scrutiny on Friday after three of her former staffers claimed she was an abusive boss. 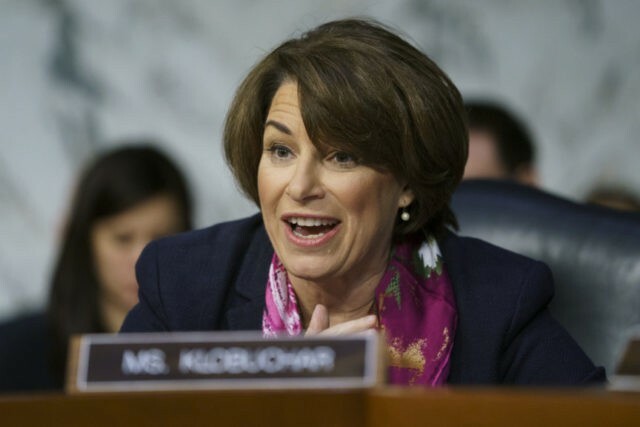 As she seeks to unseat President Trump in 2020, Klobuchar enters the race alongside several of her Democratic colleagues, including Sen. Kamala Harris (D-CA), Sen. Elizabeth Warren (D-MA), and Sen. Kirsten Gillibrand (D-NY).